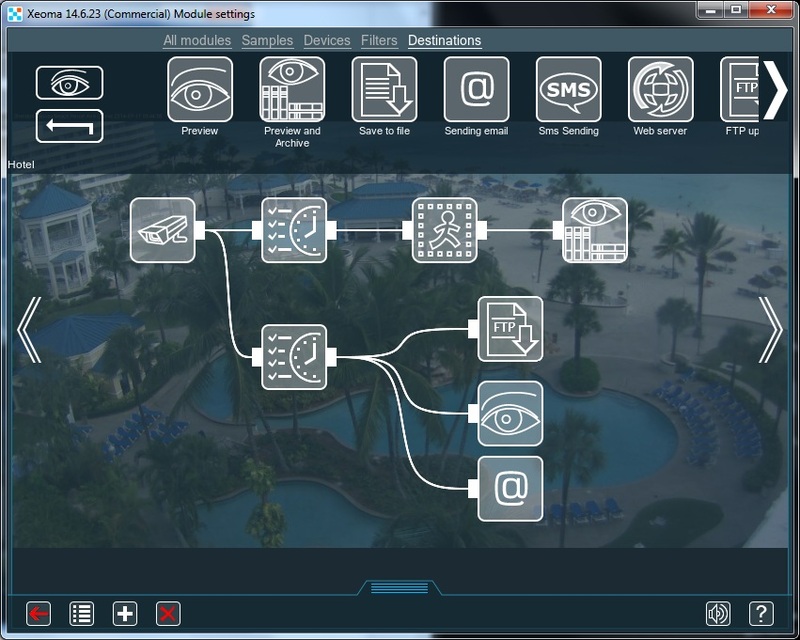 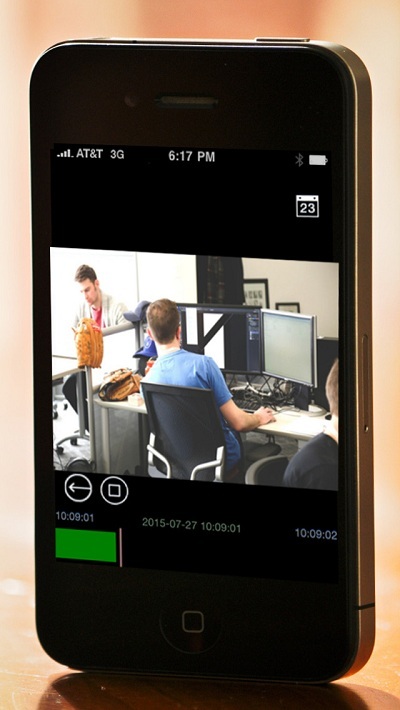 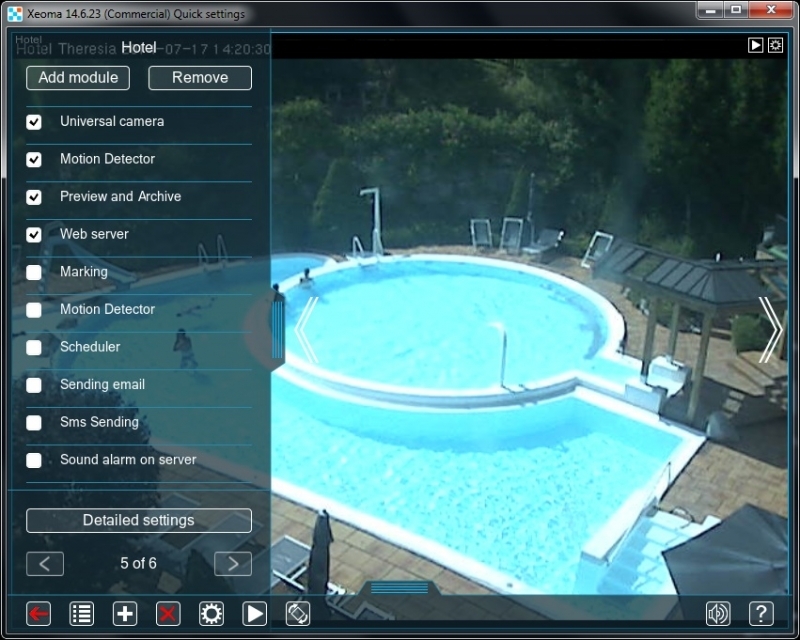 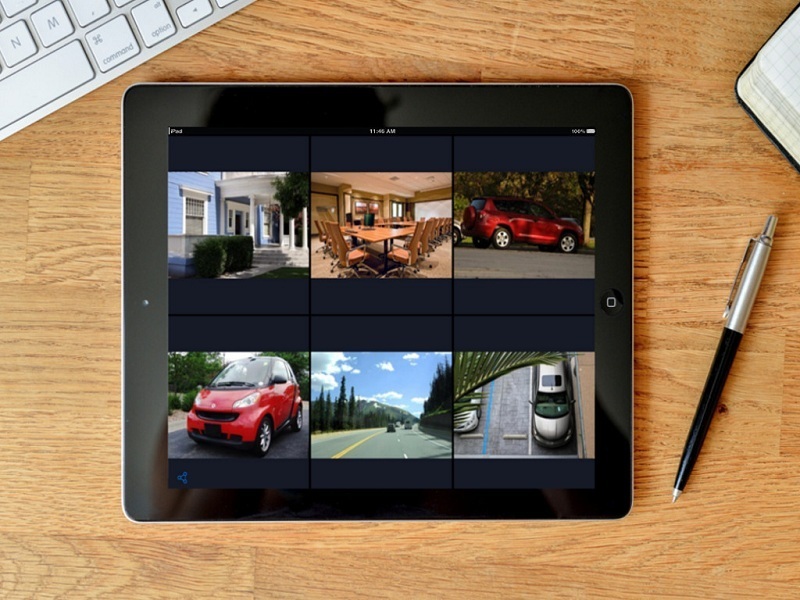 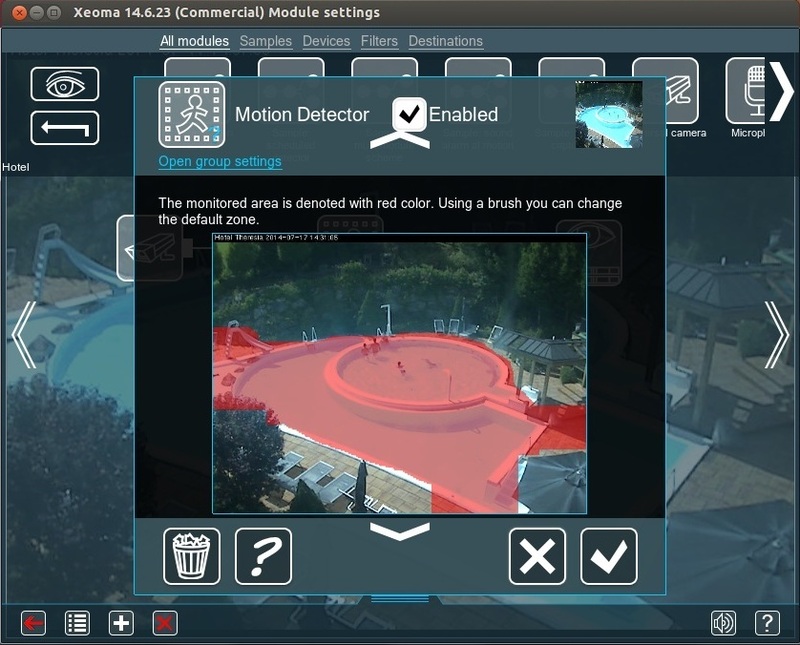 Xeoma is cutting edge webcam software for best video surveillance. 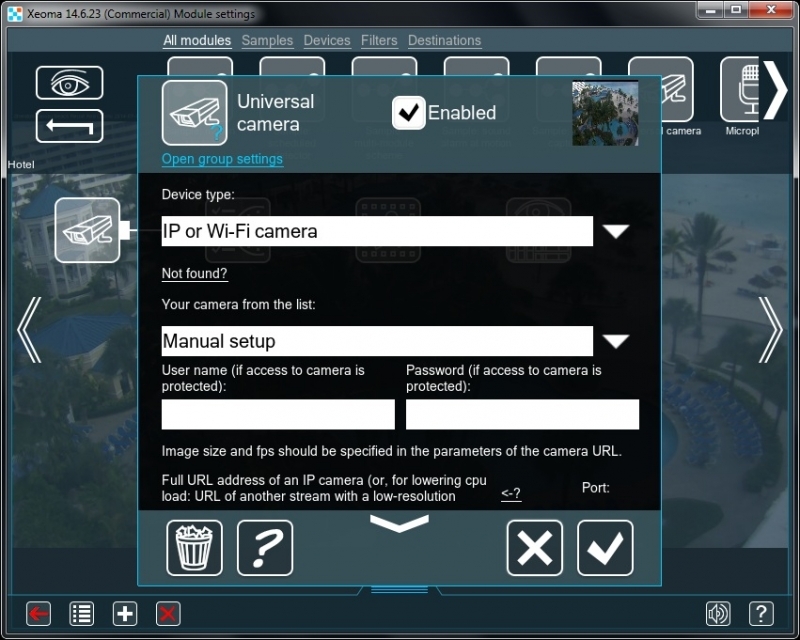 Up to 2 000 cameras can be connected on 1 computer! 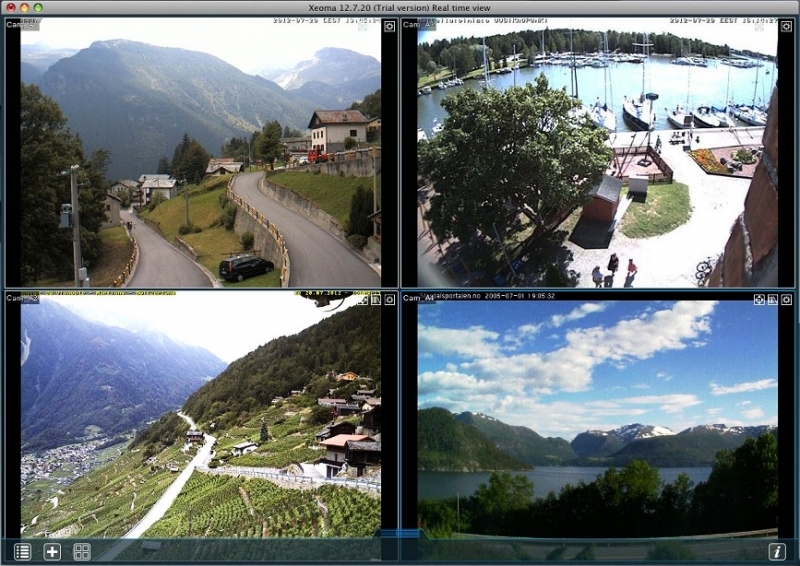 RTSP and HTTP broadcasting: emulation of IP cameras streaming in MJPEG, JPEG, H264, etc. 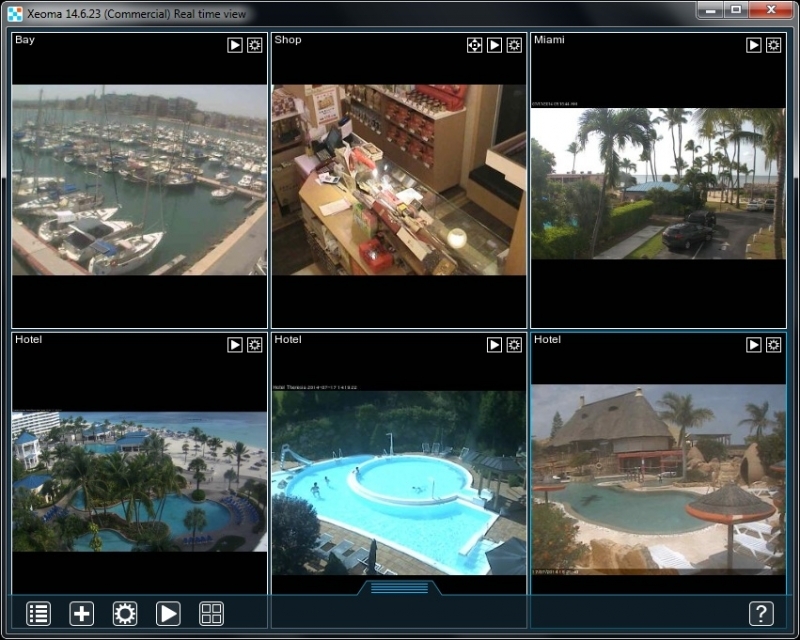 Support for network attached storage (NAS), Google Cloud disc, etc.